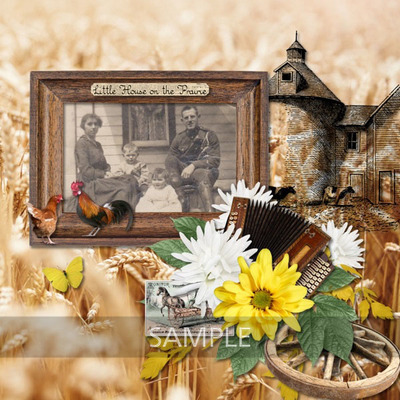 Buffalo, birds, wagon wheels, and water pumps, all bring back stories of our ancestors who farmed, ranched, or simply came to settle and build a life in the early 1800’s. 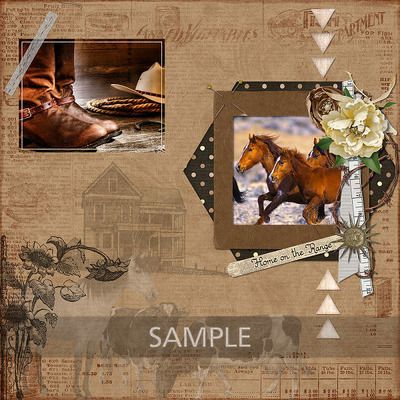 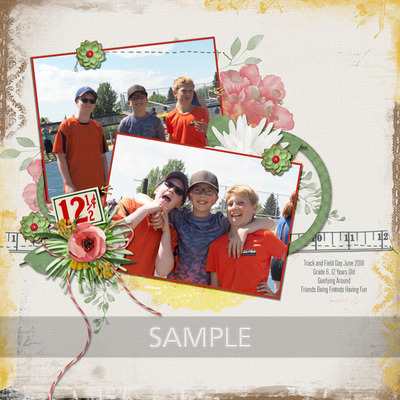 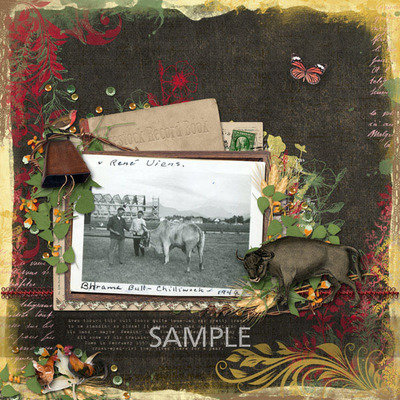 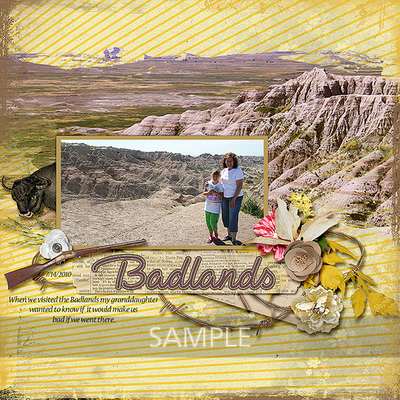 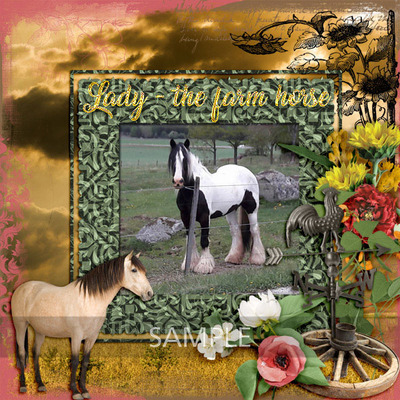 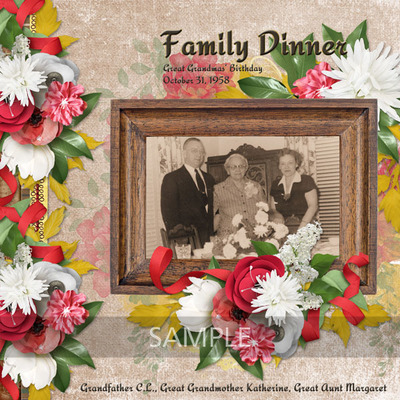 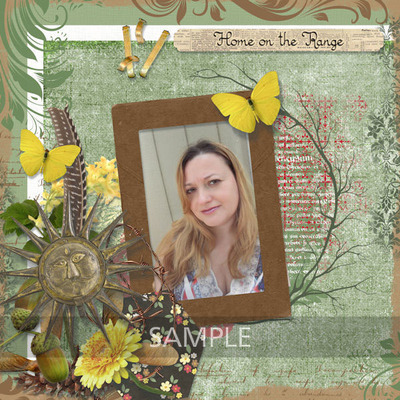 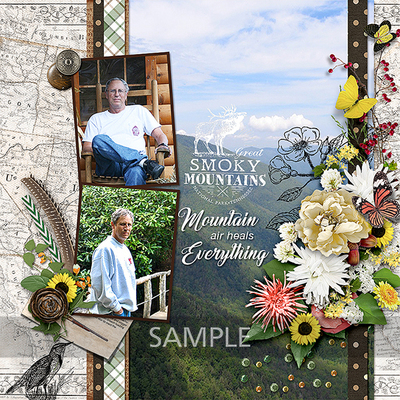 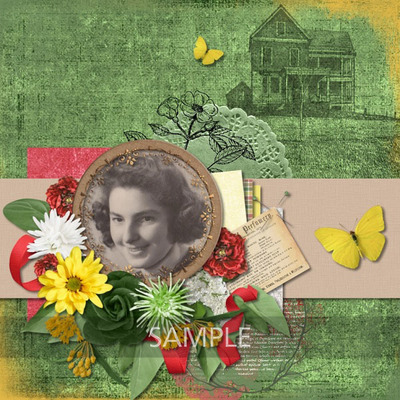 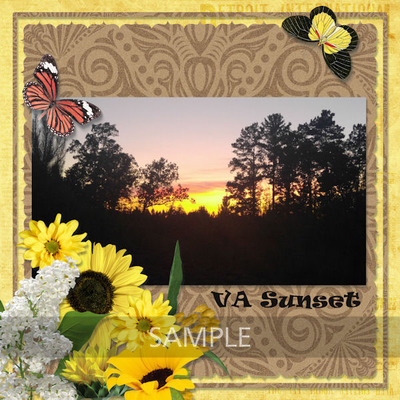 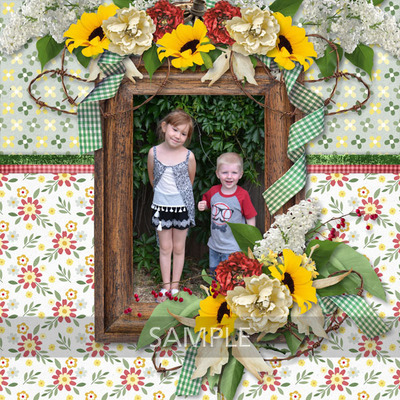 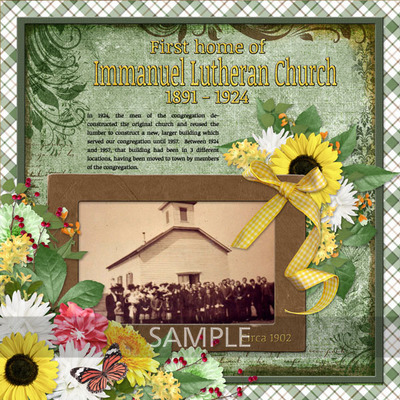 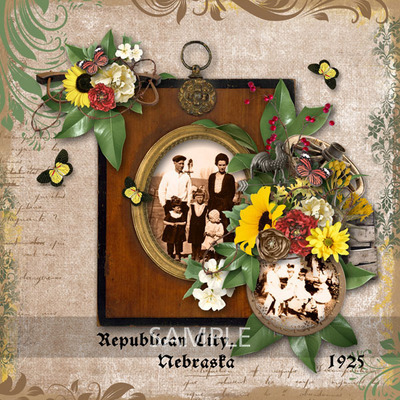 Prairie Home is a complete digital scrapbooking collection by ADB Designs that includes a variety of elements and extras to help you tell your family story. 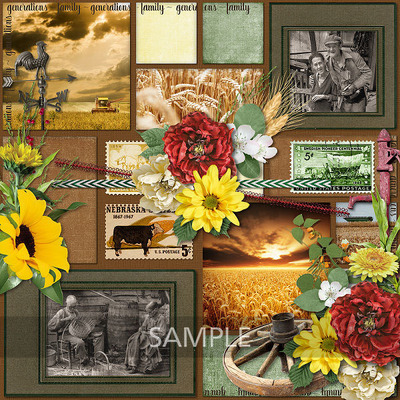 The combination of browns, greens, yellows, and a splash of red will make every page a masterpiece.